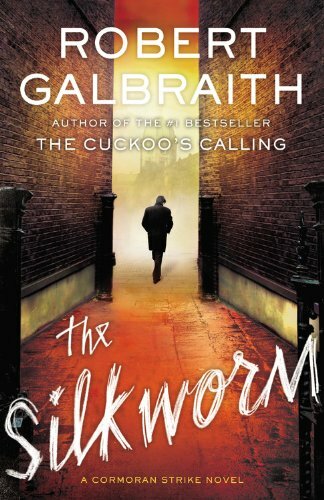 The Silkworm is Robert Galbraith’s (J.K. Rowling’s pseudonym) second Cormoran Strike novel. In this second book, aptly named Cormoran has become more three-dimensional. In the first book, he seemed more of a “character” than a real person, but J.K. Rowling has done an excellent job of making him more well-rounded, and I look forward to reading another Cormoran Strike novel. The plot is complex, intriguing, and well done. One of the main characters is a self-important, one-hit-wonder author who has written a grizzly, psycho-sexual novel called Bombyx Mori (Latin for silkworm). A dark, somewhat disturbing story about ambition and excess, about need and desire builds from there. About a third of the way into the book, I figured out whodunit, but not why or–and this is the clincher for me–how it was done. There were a couple of twists that I didn’t see coming, even though in retrospect, Ms. Rowling gave me all the clues. It was all there, right in front of me and I didn’t see it. So I had to keep reading to find out how it was done. And why. Bottom line, I loved this story. Now for the writer-ish critical part of my review: the head-hopping and author intrusions frequently threw me out of the story, and actually made me laugh in a couple of places which I don’t think Ms. Rowling intended, because this is a dark story, a story of mental and physical perversions. This isn’t Harry Potter, by no means. The prose is beautiful at times, and she’s a good enough writer that she shouldn’t be lazy with her writing. She shouldn’t depend on crutches to get the story across. Every class I’ve ever gone to has taught that both head-hopping (jumping between characters’ points of view is bad… except in romance, of which this isn’t one) and author intrusion are bad, bad, bad… and more importantly, the sign of a novice author. 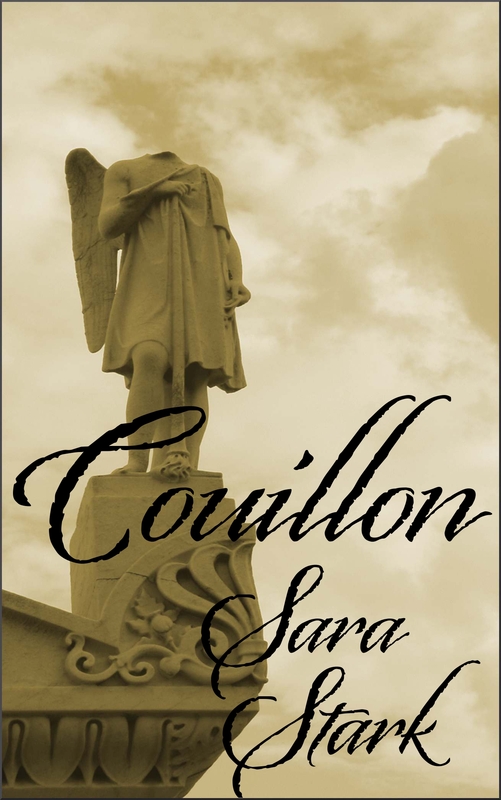 The one author intrusion that literally made me laugh out loud goes like this: “Male heads turned to look at her as she walked to the bar, but Strike did not notice.” Really? If he didn’t notice, and we are in his head at that time, how do we know it happened? Sadly, this sentence didn’t add anything to the story. It could have easily been left out, and I wouldn’t have been laughing at one of my favorite authors. And the other one that made me laugh, and worse, threw me out of the story for a few seconds because I had to think about whether it was true author intrusion or just me being picky: “Preoccupied with his own comfort, a mixture of football and murder on his mind, it did not occur to Strike to glance down into the snowy street….” Again, we are supposed to be in his head. So if it didn’t occur to him, who is telling us that it didn’t occur? I decided it was author intrusion. The one clause where it doesn’t “occur” to him to glance down, that clause could also have been left out. By that point in the book, we know the weather is awful and dangerous, especially for a one-legged man. I won’t give examples of the head-hopping. There are too many to list. I have to question the double standard. Can well-known authors break all the rules, and yet, we still love them because they’re celebrities? If I had written this book, would it have been panned, possibly never seen the light of day because of its lazy writing style? If well-known authors can break these rules, why are lesser- or un-knowns held to a higher standard? With that said, I loved this book, and I will read the next one in the series. I know Rowling has a read a few books under pseudonyms but I wasn’t certain about picking one up. This one has piqued my interest. 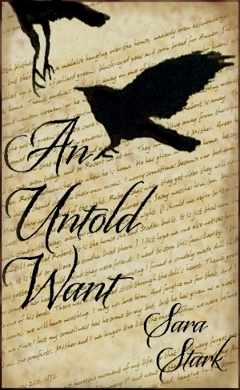 Though I do agree with you that celebrity authors can break the “writing rules” and get away with it, while unknown authors must be strict with their writing. Great post!